This classifying match for the World Cup in Brazil that will be played on 10 September between the Principality of Andorra and Holland (current World Cup runners up) will have a gala scenario. 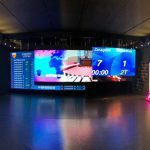 The Estadio Comunal of Andorra La Vella will welcome supporters with the latest technology LED screen so no-one will miss any details of the match. This installation, carried out by Mondo Iberia at the end of August, represents a considerable qualitative improvement. 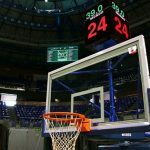 The new LED screen is a great incentive for the local team supporters, thanks to its more than 20 m² and specific software for sporting events. 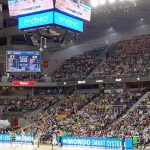 The system, developed integrally by the Mondo Iberia R&D&I department, will enable spectators to enjoy the broadcasting of videos and images, as well as to follow up-to-the-minute results of the matches by way of a large scoreboard. 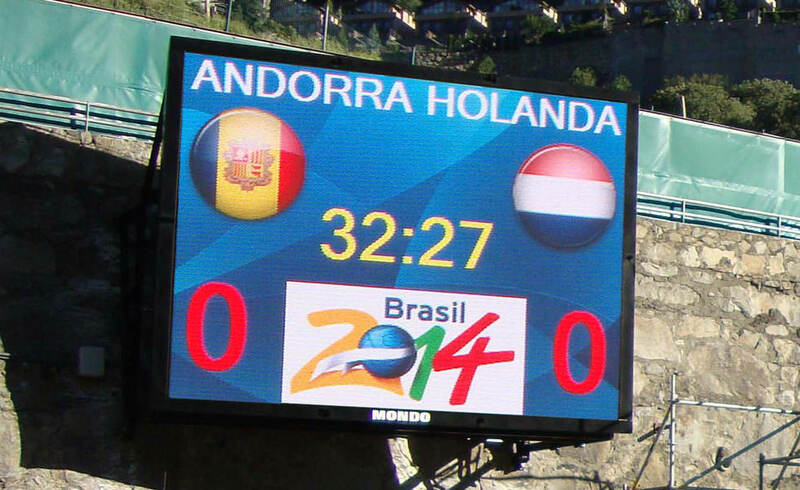 The possibilities of LED screens like the one installed in the Estadio Comunal of Andorra are infinite. Some of the most outstanding possibilities are the projection of all types of contents in a great variety of formats, as well as the inclusion of own software that breaks the barriers of space, making it possible to manage it from anywhere on the planet. 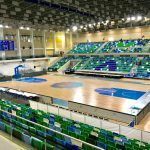 The development of this technology has become a salutary lesson for events of a different nature, and it also satisfies specific needs such as those of sporting facilities.